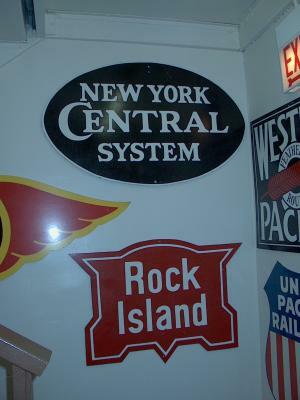 The Elmhurst Model Railroad club was founded in 1969. That year there were 15 members in a 1,000 square foot basement with plans for an HO layout. 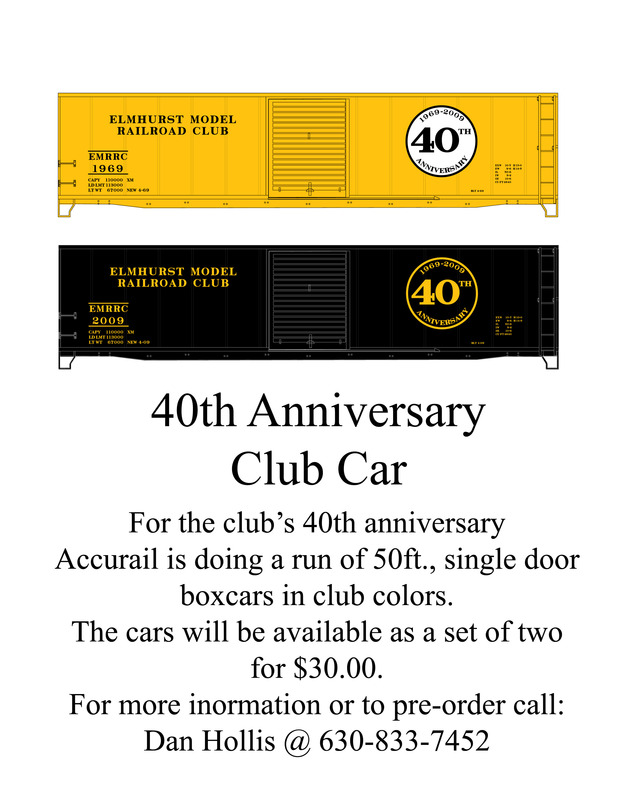 By the time 5 years has passed, the club had grown to over 200 members and 3 layouts; HO, HOn3, and N Scale. In the fall of 1978 the club was in need of new facilities. 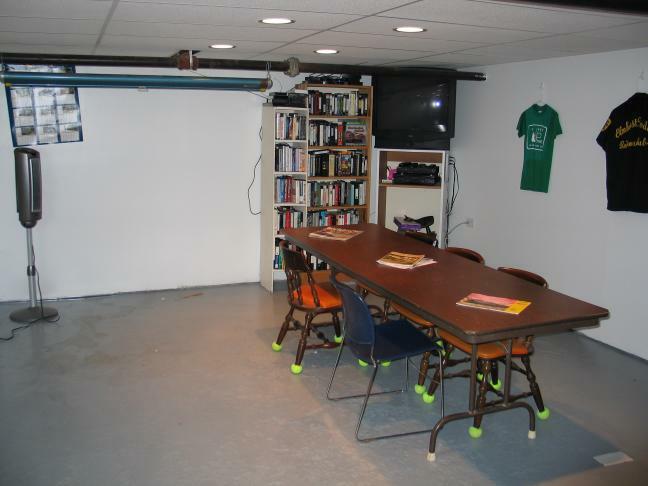 We were occupying 3500 square feet of basement space and were planning to expand all three of the layouts. After a lengthy search we secured a lease on a brand new 7500 square foot industrial building with an option on another 40,000 square feet in the town of Bensenville. The move to the new location was accomplished over the Memorial Day weekend in 1979. Construction then began on a new HO and HOn3 layout and the reassembly of the N-Scale layout which had been moved in sections to the new location. We changed the name to the “White Pines Model Railroad Club” to reflect the new location. 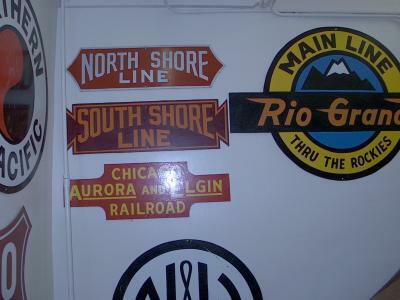 By Thanksgiving the 10 scale mile long double track mainline was completed and scenery construction was started on the layout. By the spring of 1986, however, it became apparent that we could no longer remain in Bensenville due to financial considerations. We searched again for a new layout location. In the last half of June 1986 we moved into the basement location where we are currently located. The first 2 years at this location were devoted to bringing the basement up to city codes for occupancy. Layout construction was started on an N-scale layout in June 1988 and the HO layout in August 1988. The HO layout, which has an 8.4 scale miles long mainline with passing sidings, was completed by New Year’s Day 1990. 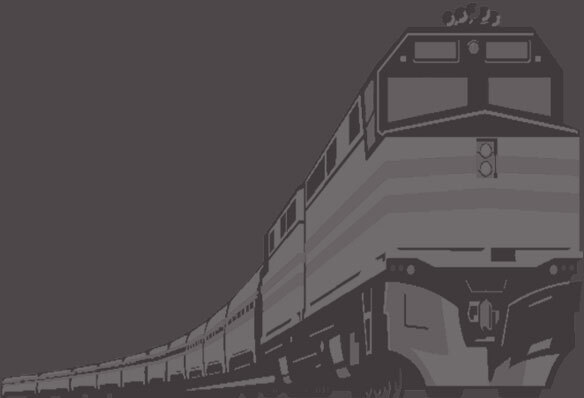 The freight classification yards were completed by the end of January 1994 and currently work is in progress on the wiring and control panels for the freight and passenger stations. The N-scale layout which had a 6.9 double track mainline was dismantled in the fall of 1993 due to lack of interest. The space that it occupied is currently being used for club activities. Under consideration for this area is construction of an Interurban layout using part of the salvaged bench work from the N-scale layout. The new HOn3 layout which is under construction is an L-shaped folded dog bone with both DC and DCC capabilities. It can run two trains and has yard switching. Across from the narrow-gauge is a diorama of a 4-track ore dock and a Great Lakes ore boat. The dock is over 12 actual feet long – a scale of 765 feet. Also being built is a scale model of the Edmond Fitzgerald Ore Boat. 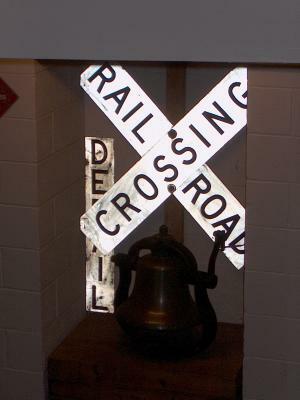 At the entrance of the club you can ring an actual steam locomotive bell from a Santa Fe prairie-type locomotive (a 2-6-2). Accurail designed and built these club cars for us.